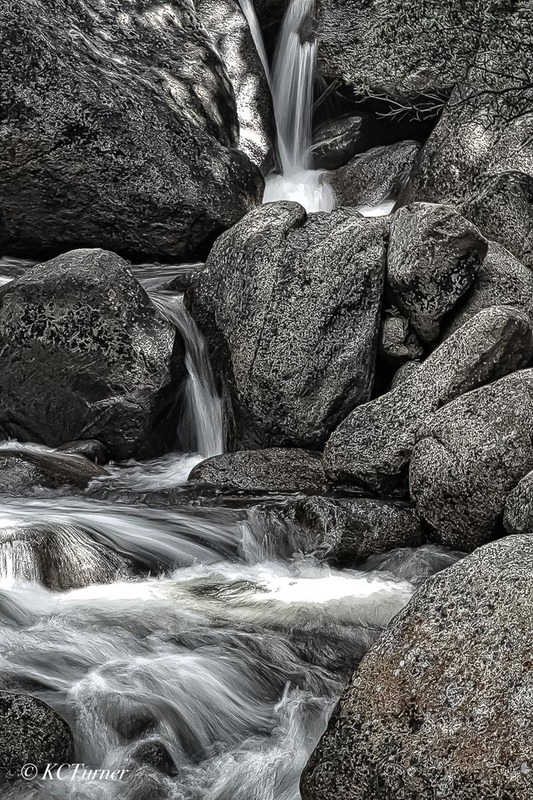 Geneva Creek south of Guanella Pass (a Scenic Colorado Byway) presents lots of moderate hiking opportunities for site seers and photographers alike. Photo © copyright by K.C. Turner.